Plantos are celebrating 10 years of being Plantos next week! 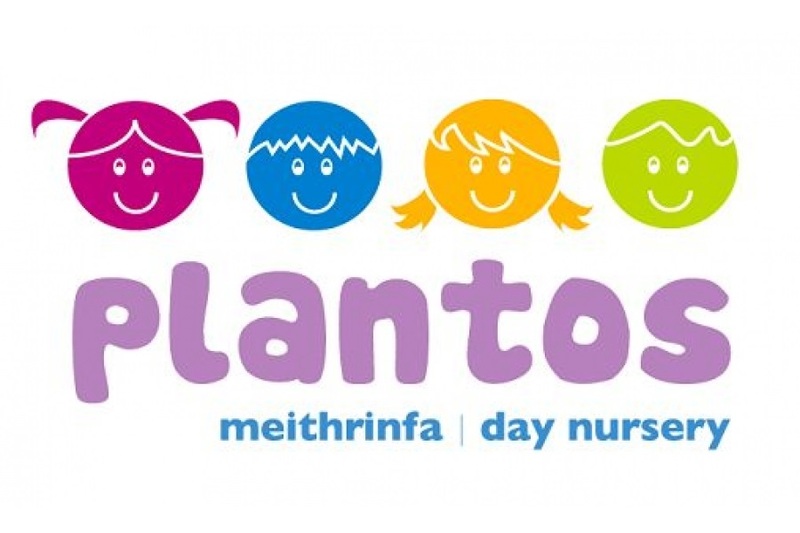 The team at Plantos Nursery in Old St Mellons are celebrating their tenth birthday this month! The nursery has been operating since 2004 but became Plantos in 2008 and has been thriving ever since. The team at Plantos have prepared a fun filled packed week of activities for the children this week with an exciting party and surprise guests to top it all!! “We are all proud at Plantos that we have such a good reputation and share a real sense of community with our parents and children”, said the owner of Plantos, Lowri Mifsud. “I could not ask for a better team to care for and nurture the children at Plantos”. The team would like to take this opportunity to thank all the parents, past and present, who have always given us such amazing feedback and comments. We love seeing your children grow into confident little people when they leave for school. Remember that Plantos also offers wrap around to local schools in the area too.